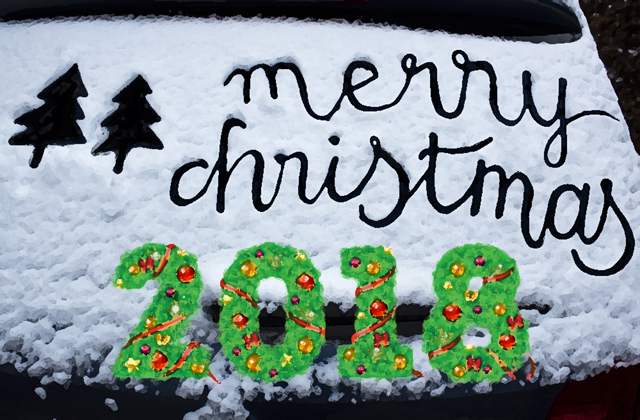 In what appears as a faux pas, a Terry White chemist in Toowoomba, Queensland, Australia, made the mistake of displaying an “Experience a White Christmas” sign with golliwogs underneath it. 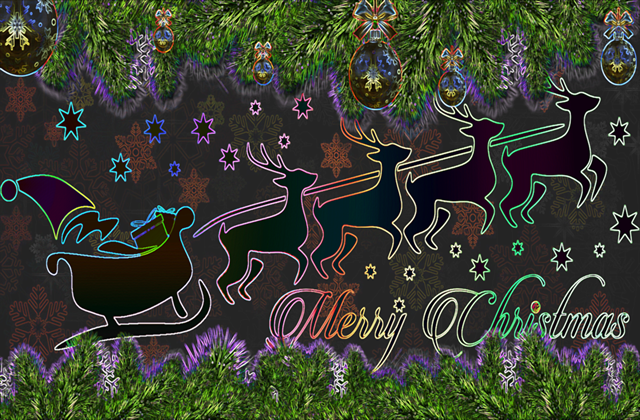 Local George Helon saw the display and photographed it (shown above). 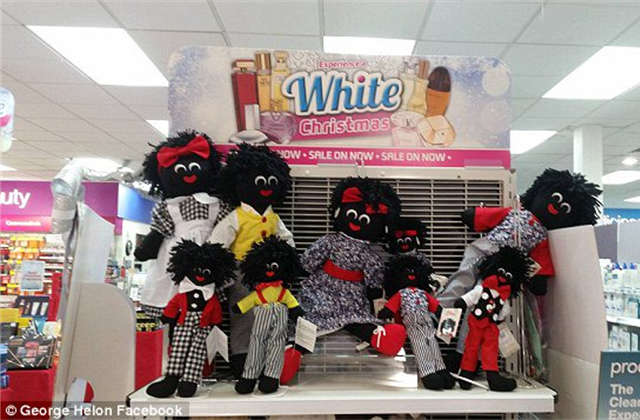 The manager of the Toowoomba Terry White chemist store explained to the newspaper that it was unintentional, with the golliwogs removed from the display. Golliwogs were once a popular toy (and an Arnott’s chocolate biscuit) of yesteryear, but since the 1960s have subsequently come to be seen by many as a politically incorrect and controversial caricature of black people with strong racist overtones. Terry White Chemists have now further apologised and withdrawn the golliwog doll from its product line, following accusations of racism from an Aboriginal activist.